Awards – Redwing Keyssar, R.N. 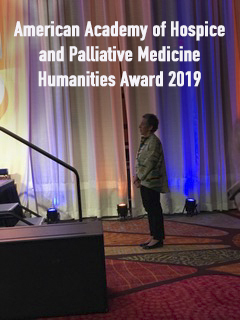 Redwing Keyssar is a recipient of the 2019 American Academy of Hospice and Palliative Medicine Humanities Award. 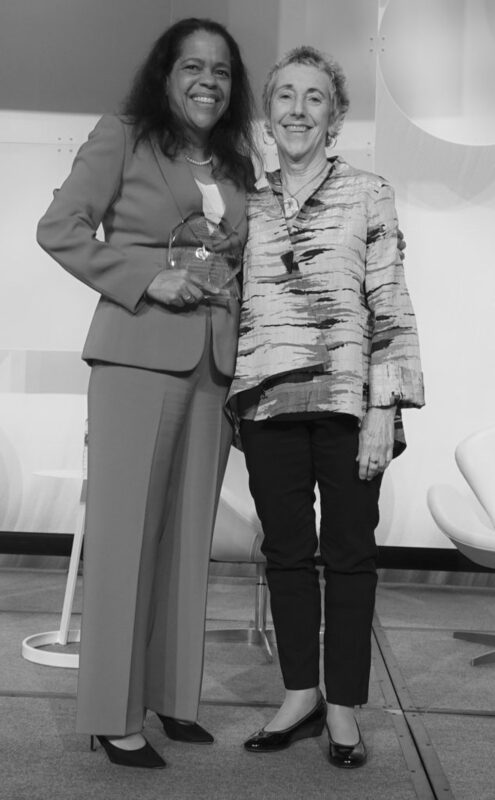 This prestigious award recognizes her work as an author, a teacher, a national presenter and contributor to the public debate about palliative care. Her poetry presentations at the Annual Assembly of AAHPM have inspired others to discover their own voice and wisdom, using poetry as a tool for self-expression, self-care and resilience. 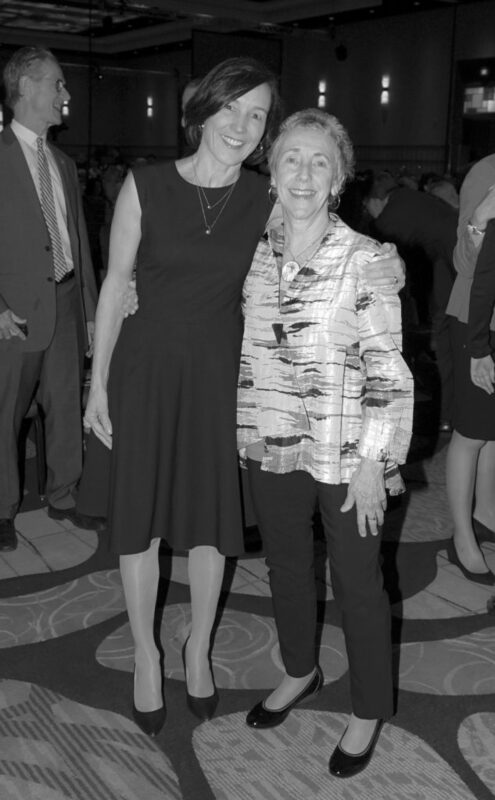 She brings another dimension of humanity to her work by speaking about her own experience as a cancer patient. 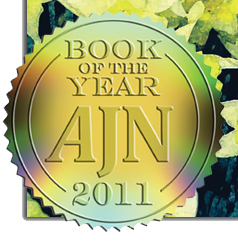 Past honorees include: Rachel Naomi Remen, Frank Ostasaeski, Balfour Mount, Atul Gawande, Deidre Scherer and Bill Moyers. From the Coalition for Compassionate Care of California—California’s leading advocacy organization for Palliative and End of Life Care. 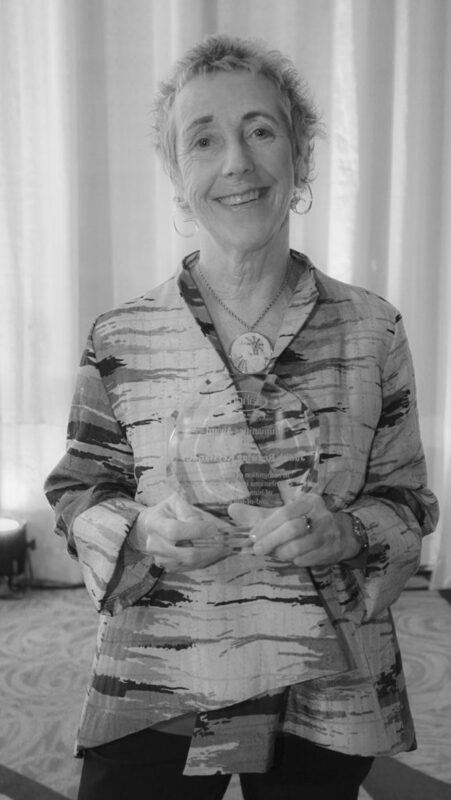 In 2015 Redwing was recognized as a leader, innovator and expert in the field of palliative care, noting her innovative work as Clinical Director at Zen Hospice Project from 2004-2006, her creation and directorship of a unique community-based Palliative Care program in San Francisco at Jewish Family and Children’s Services from 2007-2019, as well as being one of the founding members of the California State University Institute of Palliative Care in 2012.